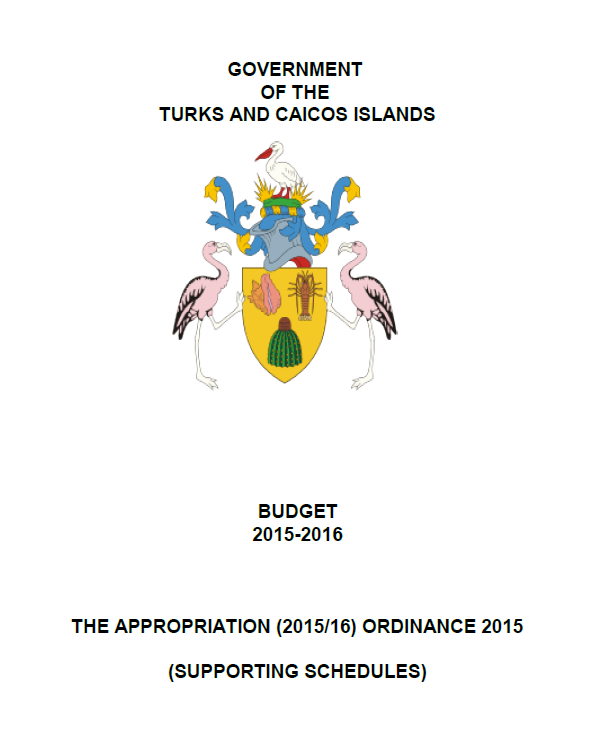 2016/2017 2016/2017 Budget Presentation: Continuing the Progress: Renewing the Prosperity for the Turks and Caicos Islands. Presented by Honourable Charles W. Misick, OBE, JP, Minister of Finance, Investment & Trade. 17 March 2016. 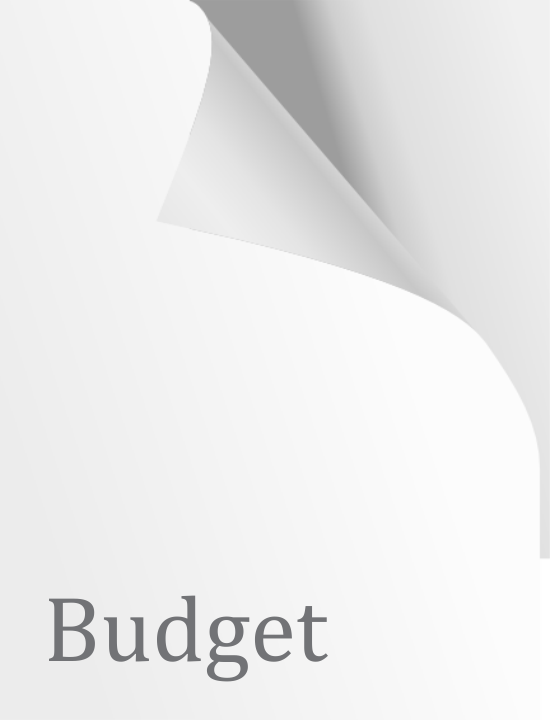 2015/2016 2015/2016 Budget Address: Continuing Our Commitment to Economic Sustainability and Stability. 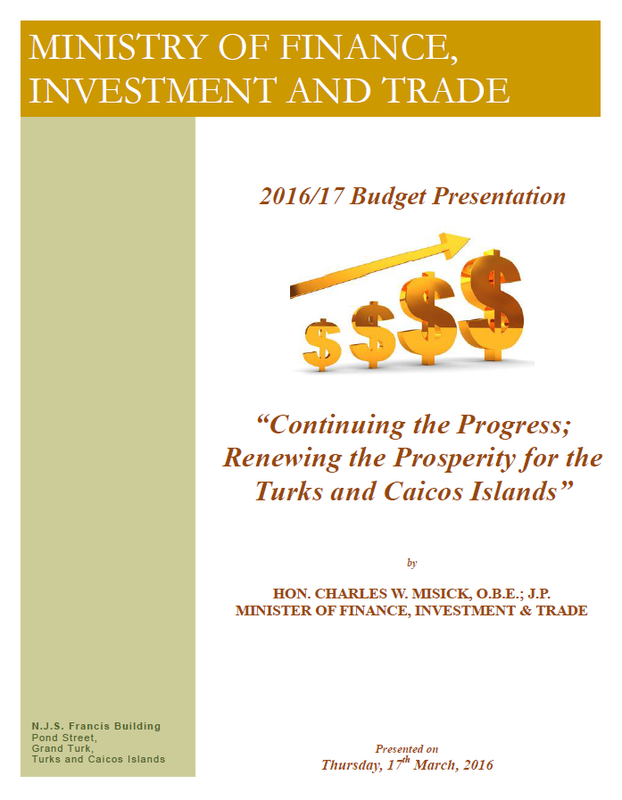 Presented by Honourable Charles W. Misick, Minister of Finance, Investment & Trade. 23 March 2015. 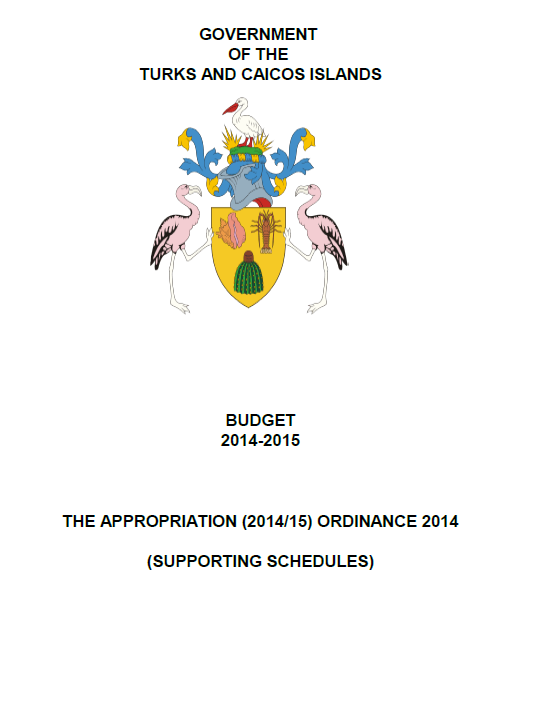 2014/2015 2014/2015 Budget Address: A Progressive Agenda for Structural Change, Economic Growth and Job Creation. Presented by Honourable C. Washington Misick, Minister of Finance, Investment & Trade. 14 July 2014.